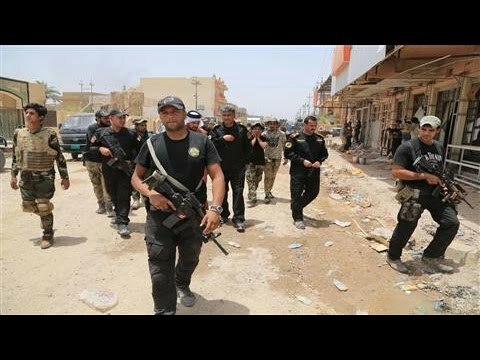 Iraq: al-Anbar's Cities are ISIL-Free, But Can they be kept that Way? Iraq: al-Anbar’s Cities are ISIL-Free, But Can they be kept that Way? Every time extremists are forced out of Anbar’s cities they take refuge in nearby desert and attack again. Now it seems like the same guerilla war is starting again.